Expertly blends multiple eyeshadows while softening dramatic edges and fine lines. 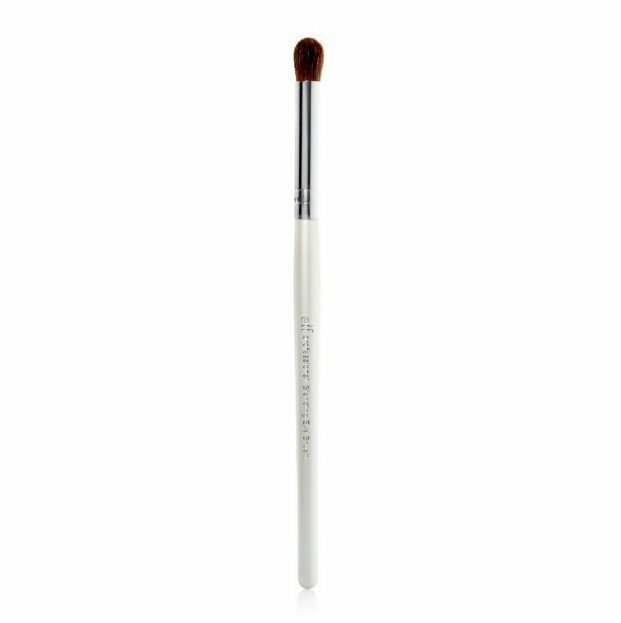 Using the Essential Blending Eye brush after shadow and liner application creates a natural finish to any eye look. 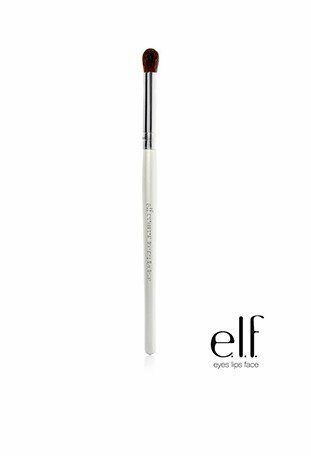 Set powder or liquid concealer, also.All e.l.f. professional makeup brushes have been designed and tested by a professional team of makeup artists. Each brush has been ergonomically designed to fit perfectly into your hand and facilitate a flawless finish with every application.